The legendary Broadway musical turns 60 this year. Though you may already know plenty of secrets about the creation and production of this theatrical masterpiece, we’ve gathered some fascinating information you may not have yet learned. Here are some of our favorite facts about the gorgeous show West Side Story, which is currently playing at the Media Theatre until June 18th! 1. It was originally titled East Side Story. Director and choreographer Jerome Robbins and composer Leonard Bernstein started working on a project in 1949 entitled East Side Story. At that point, the show was an adaptation of Romeo and Juliet in which a Catholic boy and a Jewish girl fell in love. After a few years went by, they decided to focus on the feverish Puerto Rican and “American” gang culture instead. By that point, the East Side had become heavily gentrified and the project garnered it’s now-famous title. 2. It had an unusually long rehearsal period. Most Broadway productions in 1957 had a 4 week rehearsal period, 5 at most. But Jerome Robbins wanted double that, demanding 8 whole weeks to practice. He cited the complicated dance numbers as his reason for needing more time. It must have been worth the extra time and money, as Robbins’ snappy, jumpy dance numbers are now considered some of the greatest pieces of choreography in musical theatre history. 3. Sondheim doesn’t like his work on the show. 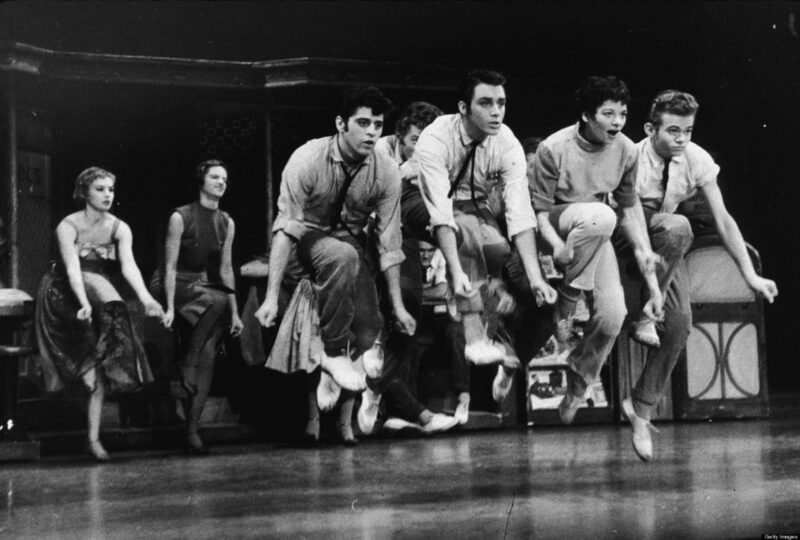 West Side Story was now-infamous Stephen Sondheim’s first major Broadway collaboration, and it garnered him major accolades and success in the industry. 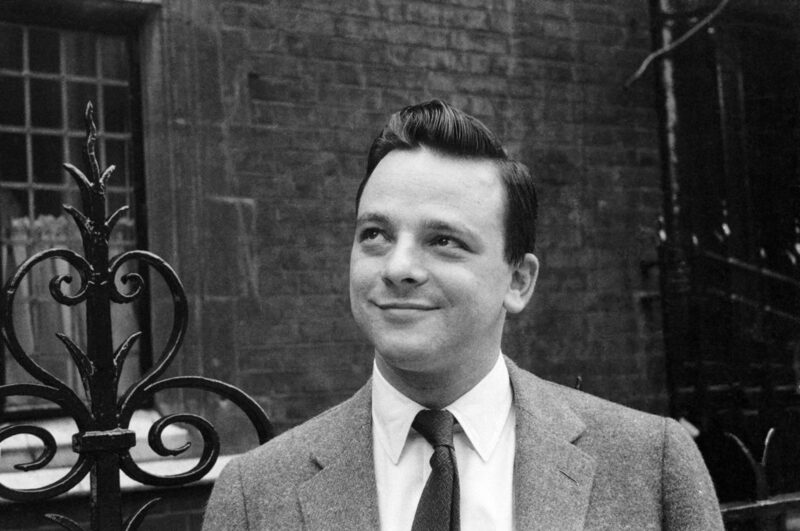 In spite this, Sondheim laments his work on the show that he helped write at age 27, saying that a lot of the lyrics are overly poetic and do not fit the voices of the characters. The composer told Nightline, “I don’t mean that they are terrible, I just mean they’re so self-conscious… I’m fond of quoting ‘I Feel Pretty.’ The street girl is singing, ‘It’s alarming how charming I feel.’ …I just put my head under my wing and pretend I’m not there.” Perhaps he’s a bit overly critical of himself. 4. 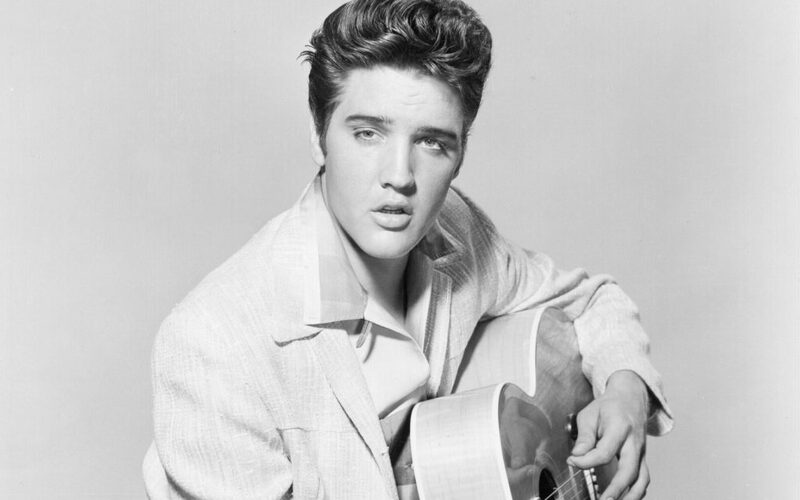 The film’s director wanted Elvis Presley. Robert Wise, who directed the 1961 Academy Award-winning film adaptation of West Side Story, originally wanted the popular crooner to play the role of Tony. The role ended up going to a lesser known heart throb, Richard Beymer. For Maria, he wanted Audrey Hepburn. When the Hollywood starlet became pregnant, the part was given to Natalie Wood. 5. It almost had a different ending. West Side Story was originally supposed to end like the Shakespearean play upon which it is based and (spoiler alert!) both of the star-crossed lovers were to die. However, it was suggested early on by legendary composer Richard Rodgers that Maria live, as she already dies in a sense once Tony is shot. This suggestion led to Maria’s sorrowful survival and the creation of her powerful monologue at the end of the show. You can save up to 50% on tickets to the Media’s production of West Side Story when purchasing through TodayTix! Get $25 tix now.